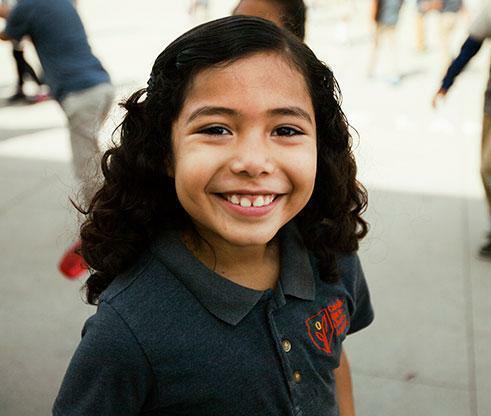 Since opening in 2010, our K-8 school has won many awards for improving educational outcomes for children in Koreatown, MacArthur Park, and other neighborhoods in Los Angeles. The list of awards includes the Grazer Outstanding Achievement in Learning (GOAL) Award, the California Association of Bilingual Education Seal of Excellence Award, the Bright Spot Award from the White House. These honors reflect our commitment to educating a diverse population, particularly English language learners and students with special needs. I invite you to visit our website regularly and to follow us on social media to learn more about our community.